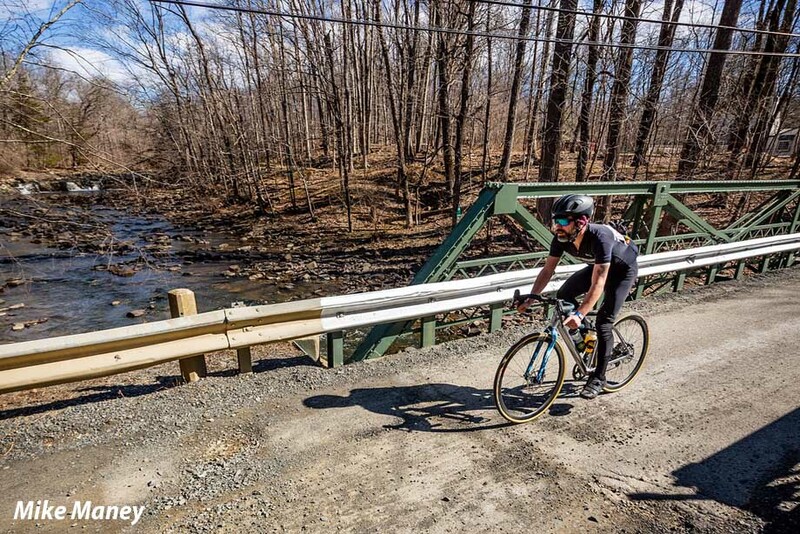 Admit it - you’ve done this too: You’re riding along in the early spring, gilet zipped up against the chilly air, imagining you’re in full pursuit of Peter Sagan, or Tom Boonen, or Sean Kelly, or Roger De Vlaeminck in the closing kilometers of one of the Spring Classics, the Monuments of cycling. 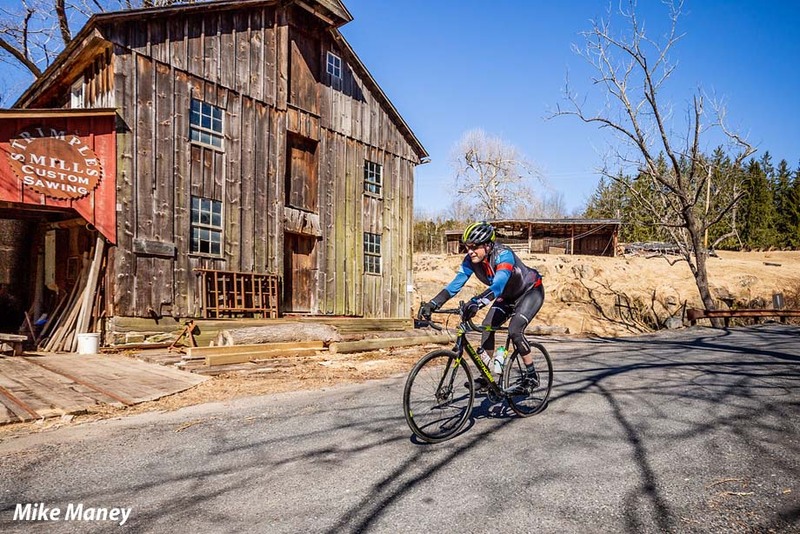 Most of us have never raced in Paris-Roubaix or the Tour of Flanders, but New Jersey’s Hell of Hunterdon ride will get you about as close to those grueling experiences as anything this side of the Atlantic. 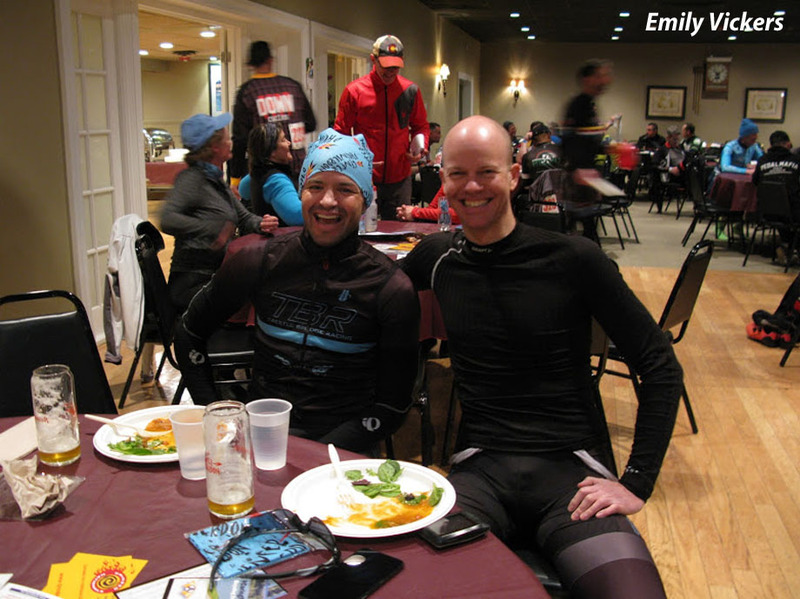 Put mildly, it’s not an event for the soft pedaler. 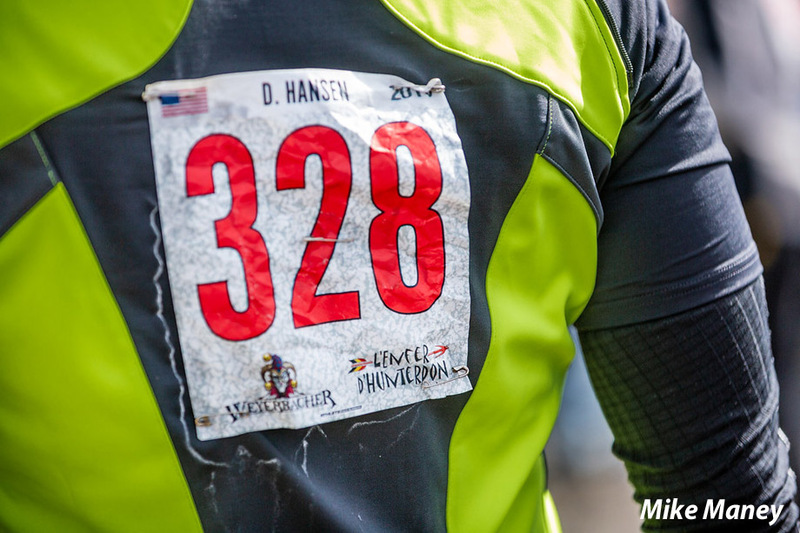 Hell of Hunterdon founder and organizer Brian Ignatin previously raced in Belgium and Germany, and after getting his fill of Flemish “bergs”, sought to recreate his European experiences with tough events open to anyone willing to accept the challenge. 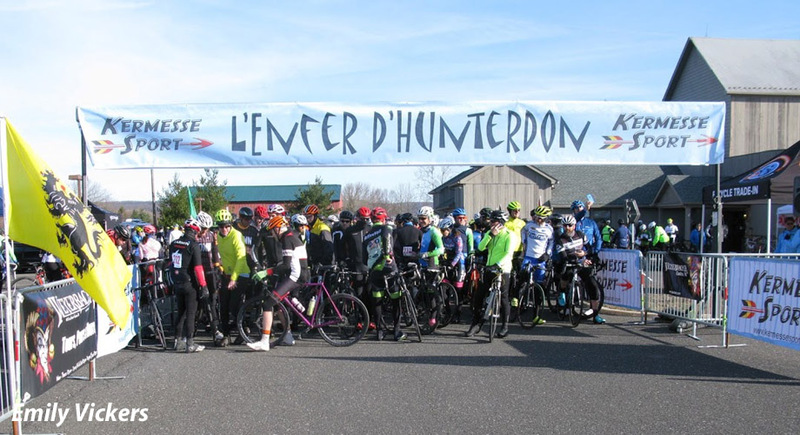 Despite its name (jokingly translated in French as “L’Enfer d’Hunterdon’), it’s mostly the Ronde van Vlaanderen, and not Paris-Roubaix, that actually inspired the Hell of Hunterdon. 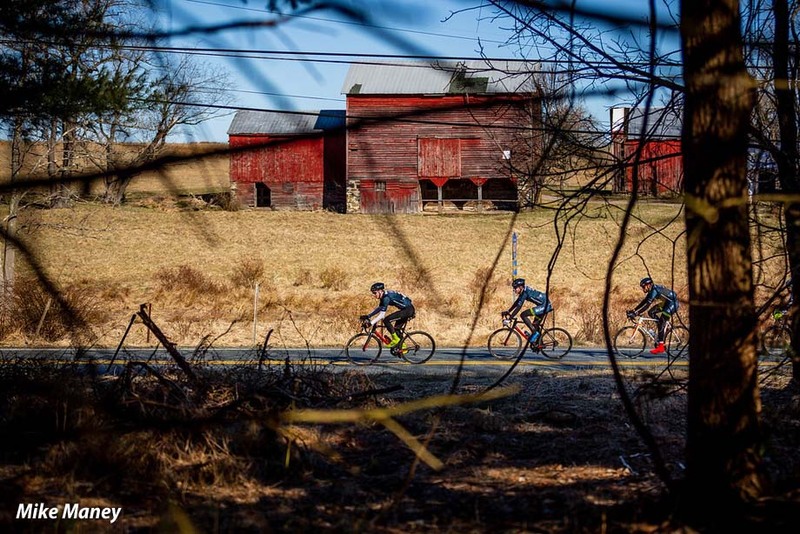 The 82-mile ride takes place in central New Jersey, mostly in namesake Hunterdon County just northwest of Princeton. 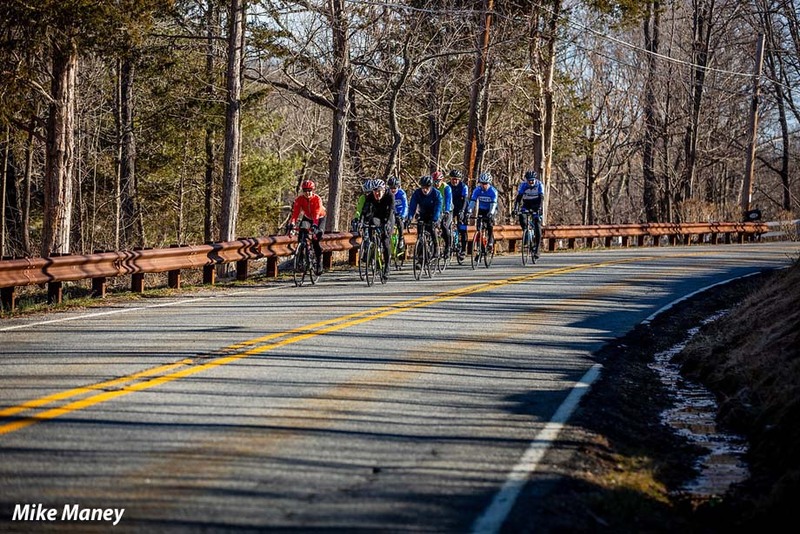 The rolling, forested countryside and open fields that characterize this rural part of the Garden State feel discomfitingly similar to the Flemish Ardennes that host the Tour of Flanders and Het Nieuwsblad. 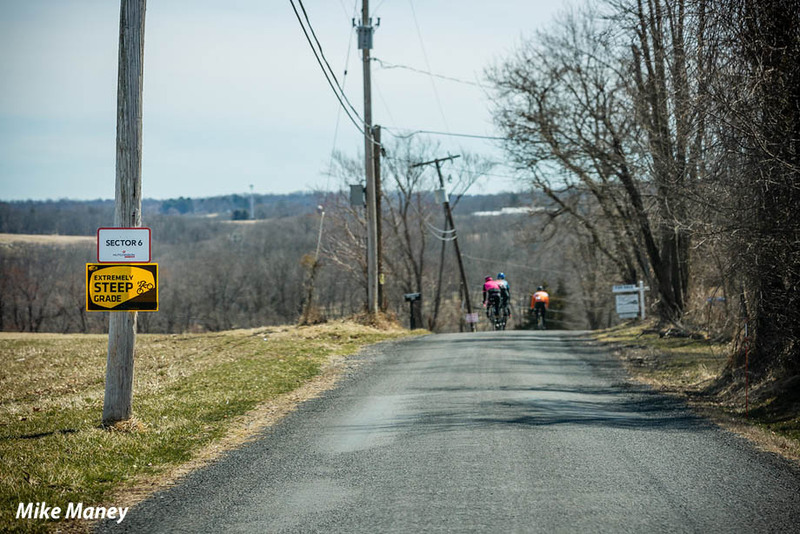 As with its Belgian archetype, the parcours for the Hell of Hunterdon is defined by its inclement series of short, steep climbs on the pitiless slopes of the Sourland Mountains. Ride it fast or slow, there’s no easy way to negotiate this route. 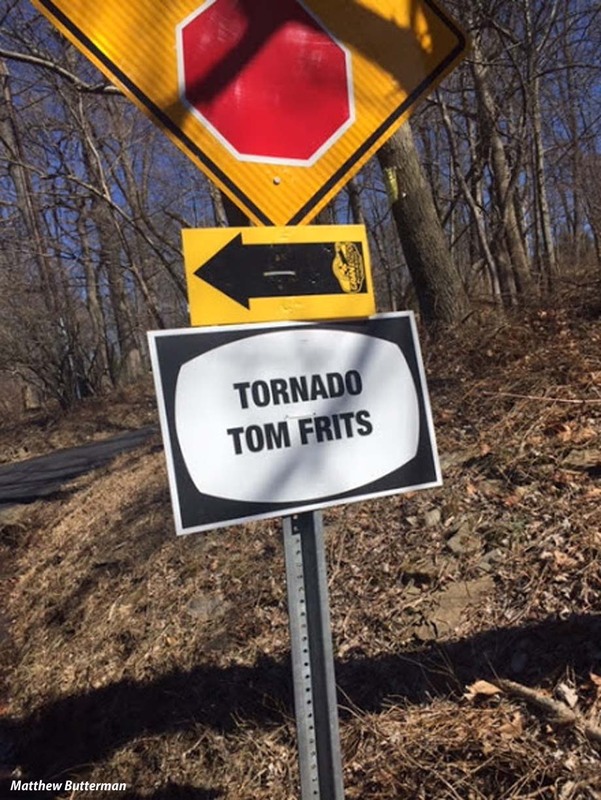 The Belgian zeitgeist of the Hell of Hunterdon is omnipresent, from the light blue body and Belgian tri-color stripes of the event jersey, to the flags of obscure Belgian provinces like Brabant and Hainaut that line the start/finish chute and the flags of East and West Flanders that mark the rest stops. Stroopwafels and Speculoos are among the food options at those rest stops, and a full Flemish meal of Carbonade Flamande, authentic frites, and a selection of Belgian-inspired beers from local Weyerbacher Brewery awaits the riders when they cross the finish line. 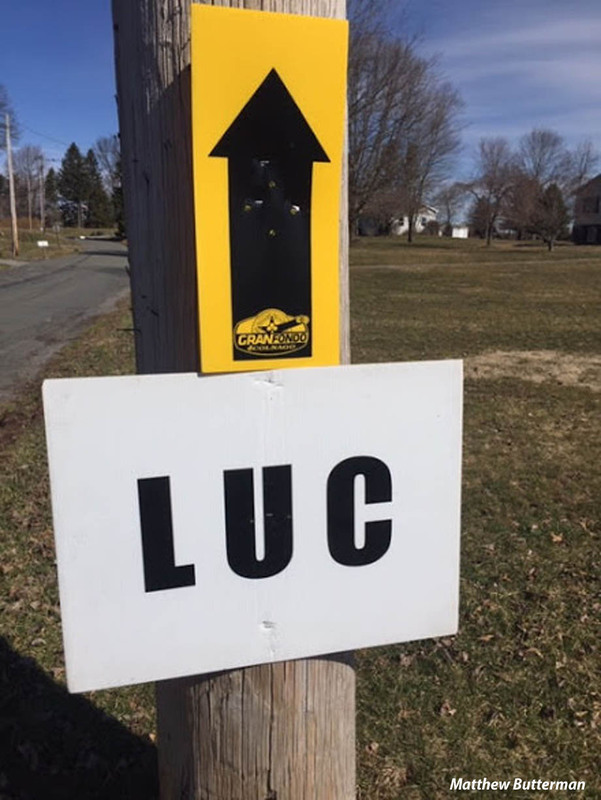 And then there are those signs for the sixteen gravel/dirt sectors, each one marked with opening and closing signs notably emblazoned with the Hutchinson Tires logo. 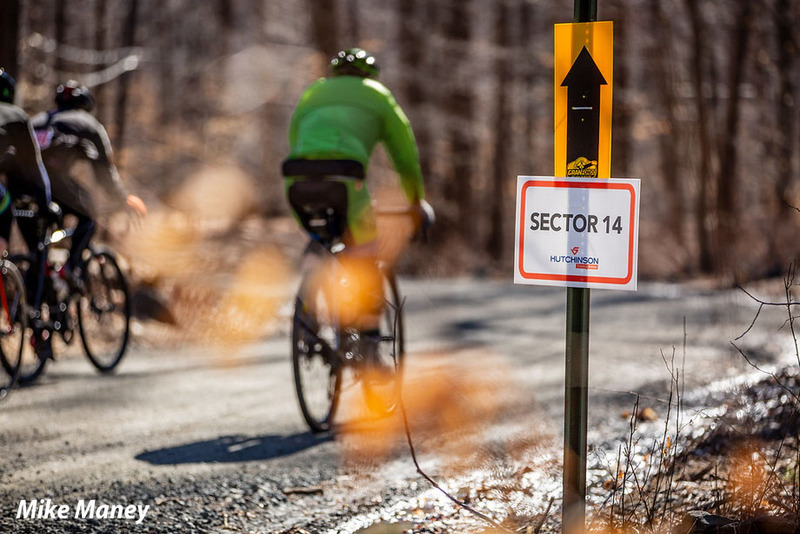 The unpaved sectors comprise about 20% of the course. Cyclists leave the tarmac soon after departing the Princeton Elks Lodge in Blawenburg, but nobody would call this a gravel grinder. Most opt for their regular road bikes fitted with tires in the 28mm range rather than cyclocross or dedicated gravel bikes. 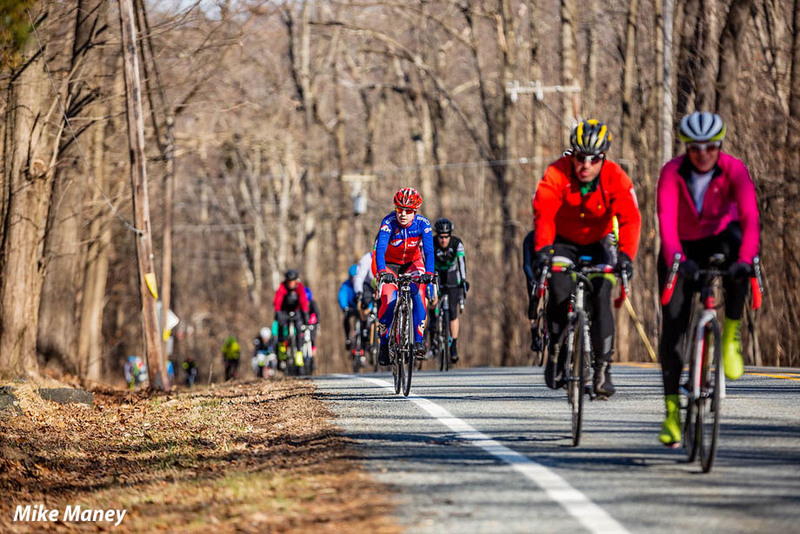 The elements that are provided for this event by Kermesse Sport staff and an army of dedicated volunteers give the Hell of Hunterdon a feeling of something between L’Enfer and De Ronde, but without a trans-Atlantic flight required to participate. 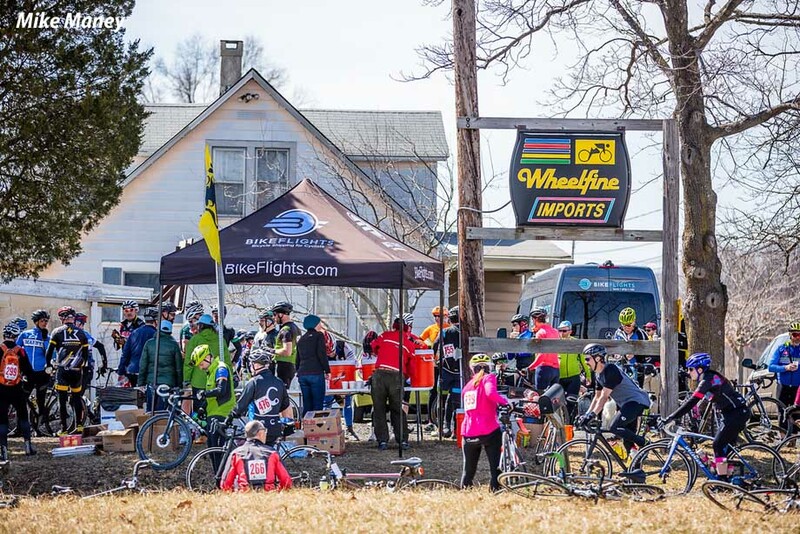 Less than an hour’s drive from New York City and Philadelphia, the event draws a large crowd and it sells out annually, with 875 riders registered in 2019. It’s a far cry from the 35 riders that toed the line at the inaugural HoH back in 2009. 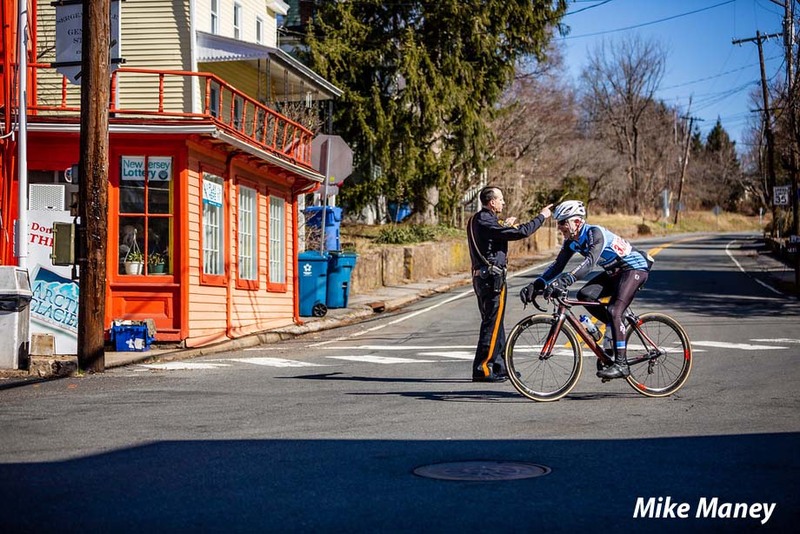 Over the years, the ride has attracted some ex-pros who are veterans of European racing, among them former US Pro Champion John Eustice, and eastern Pennsylvania native Floyd Landis, and their positive feedback attests to the authenticity of this event. 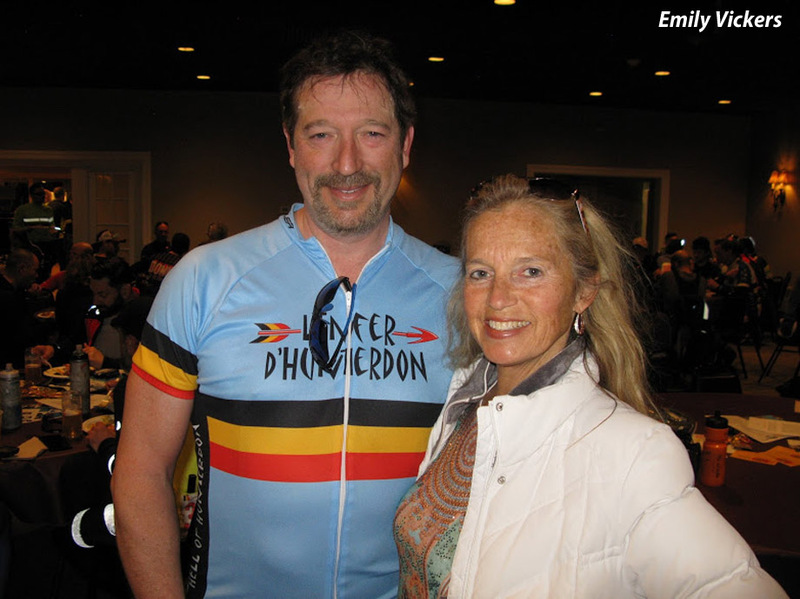 With its emphasis on all the notable aspects of the Belgian Classics, the Hell of Hunterdon acts as a de facto advertisement for the Belgian Tourism Board, and a few years ago, Visit Flanders was an event sponsor! 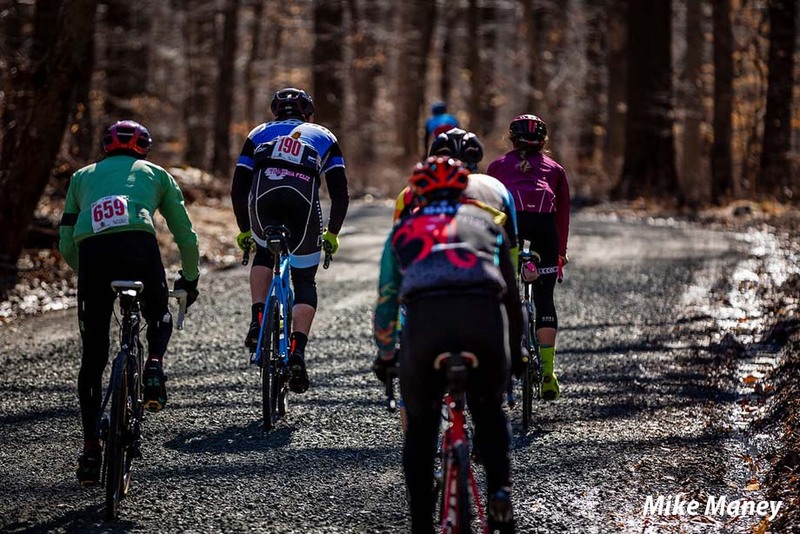 Josh Simonds of NixFrixShun chain lube has also been to the event as a sponsor and as a rider for the past several editions, and it’s fast becoming a rite of spring for him. 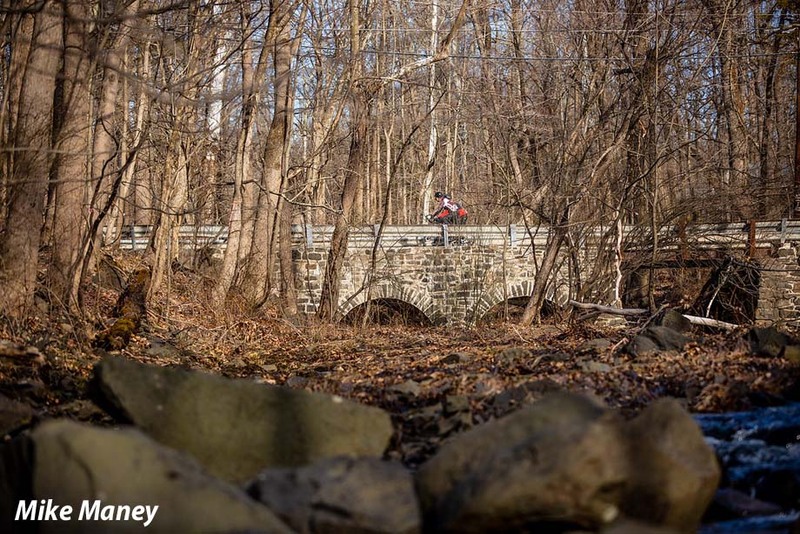 “Doable” is a relative term, and let’s be clear, the Hell of Hunterdon is not for the casual or beginner cyclist. But given reasonable fitness and experience, it’s a “People’s Monument” that most riders can complete. It also serves as the true season opener in the Mid-Atlantic states. 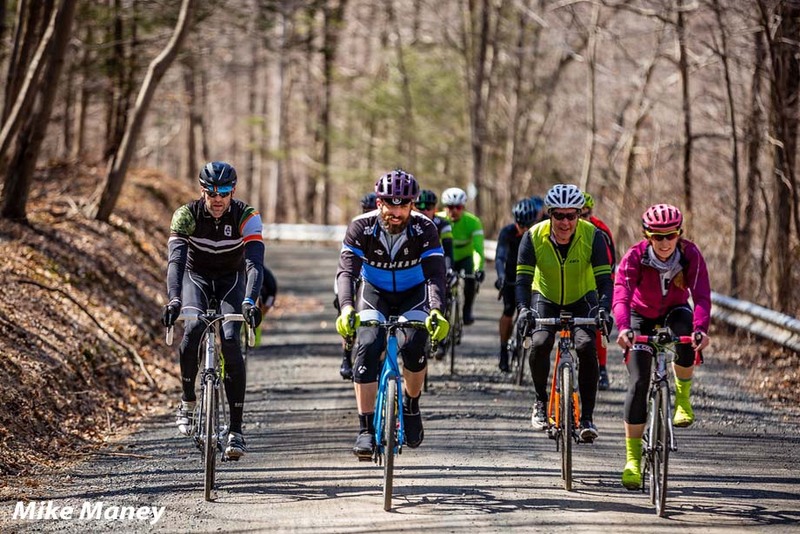 Not quite a race, but much more than your average organized ride, the Hell of Hunterdon is its own animal and is forging its own tradition. Some ride it to win, for others the challenge is just to finish, and then there are those that show up on bikes deliberately chosen to increase the difficulty level. 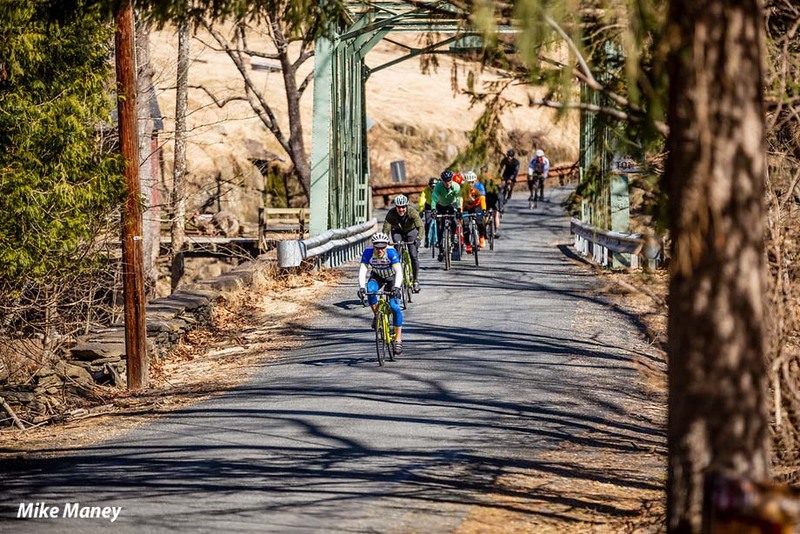 Every rider at the Hell of Hunterdon has a place, and each can write their own script in pursuit of a memorable and challenging day in cycling hell.